Soon it will be Valentine’s Day. And we’ll see Valentine’s Day cards with excerpts of 1 Corinthians 13 – the chapter of love. But is this what Paul was talking about? Actually, Paul was writing to the church in Corinth and the Greek word he used for love was agapeo. Agapeo is a kind of love that is only capable of being expressed when we allow God to love through us. We can know that by looking at how 1 Corinthians 13 describes this kind of love – trying to put this kind of love into action on a daily basis is impossible without God’s power and grace in and flowing through us. It is important to know that 1 Corinthians 13 isn’t talking just to married people, and it really isn’t talking about romantic love at all. 1 Corinthians 13 addresses the church and the kind of relationship we should have as brothers and sisters in the church. This does extend to how we relate to our spouse, but it doesn’t stop there. It also reminds us of how we should relate to each other in our local body and the global body of Christ. It was in 2012 that this first became clear to me. God had spoken to me to blog through 1 Corinthians 13 for 14 days straight leading up to February 14. I had already heard so many sermons on love and 1 Corinthians 13 that I didn’t expect to learn anything new from my study. From the first day, when I opened my Bible and looked at the context in which this chapter was written, I realized that I really didn’t know anything about this chapter at all! Daily I would get up, read the verse I planned to blog about that day and daily I would feel the conviction of the Holy Spirit, because I knew that this was an area of my life where I had so much room for growth. 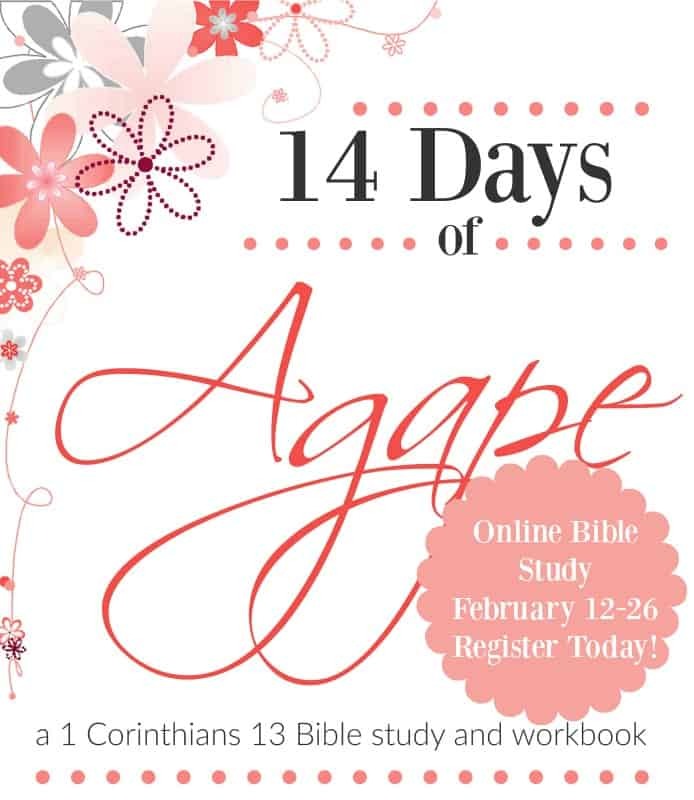 This year I will be leading the 14 Days of Agape online Bible study from February 1-14. 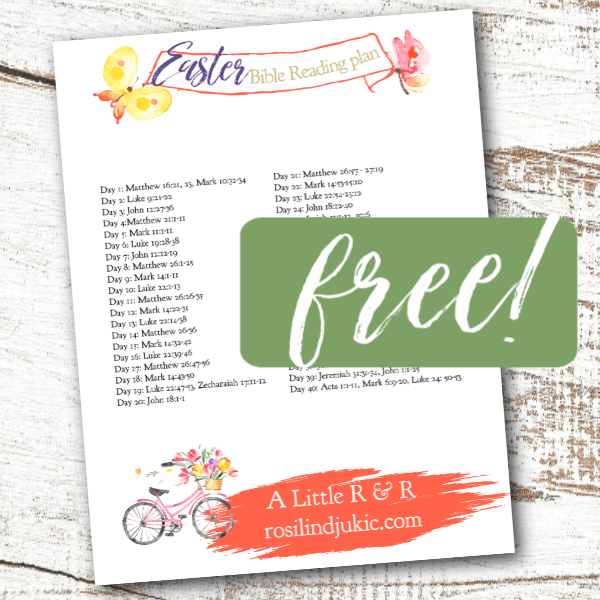 This is a 14-day video-based Bible study with a full workbook.